He had his debut documentary Never Say Never top the box office for weeks earning $72 million domestically, his CSI: Crime Scene Investigation debut being dubbed as a success, and now Justin Bieber is making his transition to the big screen in the new comedy What Would Kenny Do? starring alongside Ashton Kutcher. 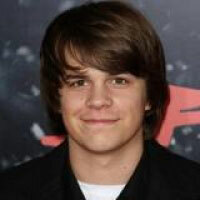 Though the movie definitely reminds me of Big, From 13 to 30 and 17 Again, it’s distinctive feature is that it’s more high-tech than the mentioned movies, as it tells the story of 17-year-old high school student Kenny (Justin Bieber) meeting the hologram of his adult self (Ashton Kutcher) that helps him deal with school life. According to reports, Justin Bieber has given the project his seal of approval, while Kutcher’s participation is still under question. What Would Kenny Do? is in its latest stage of pre-production after the script has been rewritten to become more family friendly. The original script by Chris Baldi has been changed greately to avoid R-rating. 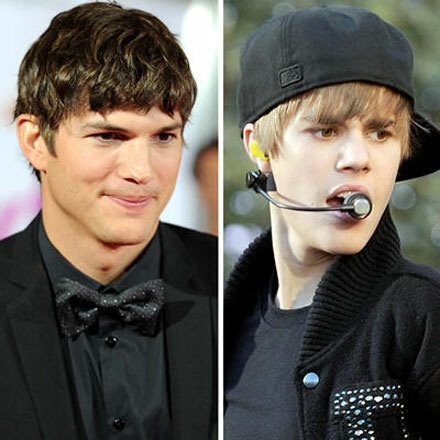 Are you excited about Justin Bieber’s big screen debut alongside Ashton Kutcher? Heidi Montag: So you think you can act?